Steve has been drawing his whole life and sold his first caricature at the age of 14! He studied Art at St Martin’s College and since graduating has been drawing at events ever since. A perfect addition to any event, corporate or private, Steve will effortlessly break the ice between guests with his charismatic personality and will make sure everyone is involved. He is guaranteed to raise smiles while he crafts his artworks, which people can take home and treasure. 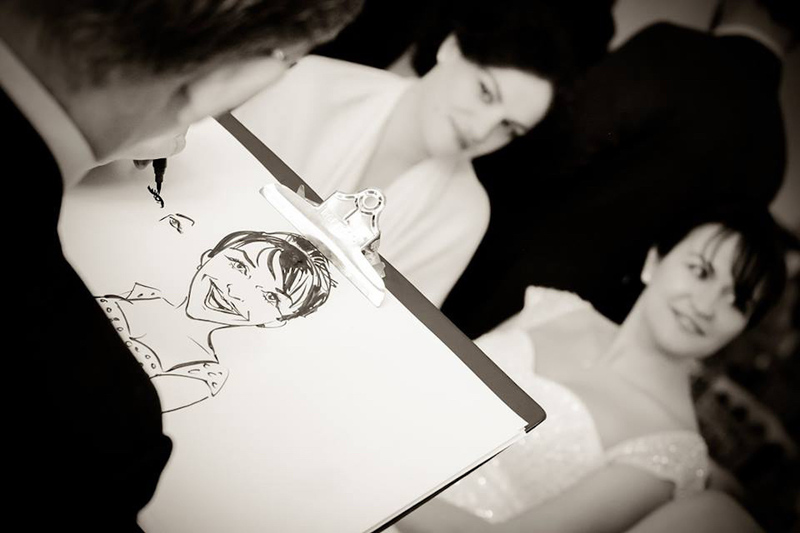 Not only is Steve a fantastic caricaturist artist, he also is a fantastic silhouette artist and upon request can even do some balloon modelling to entertain the younger guests. 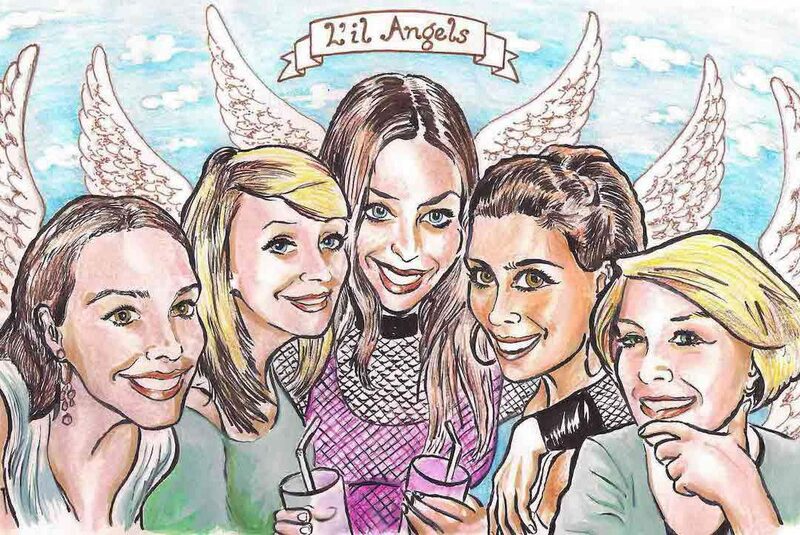 "We love the caricatures you drew; they make me smile every time I look at them!" "Steve is a fantastic act and he went over and beyond our expectations - will definitely be booking him again!" "The entertainment was fantastic and so many people commented on this - thank you!!" The Brewery by EC&O Ltd.